WELCOME back and it’s Day 11- Total Body week 2 of the Herbalife Nutrition 21 Day Challenge with Samantha Clayton! Are you new to the challenge and have just stumbled upon this page? 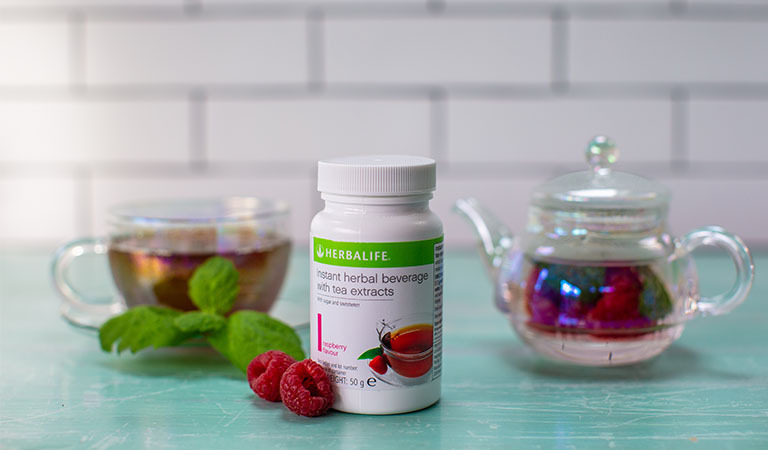 Click here to take you back to Day 1 of the Herbalife Nutrition 21 Day Challenge. Today’s workout is great as it works the entire body. Because of this, you need to make sure to hydrate, hydrate, hydrate. 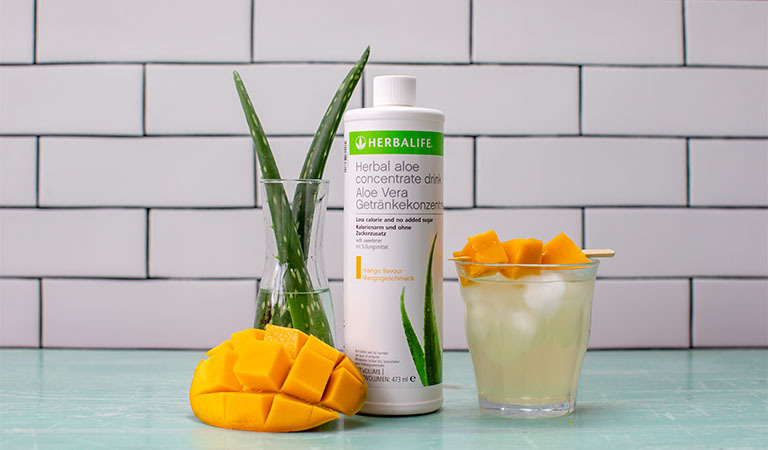 For a non caffeinated drink option, why note try Aloe Concentrate Mango? It’s a tasty drink to keep you well hydrated for your workout. Today is all about working your body from top to toe; Total Body Workout! As I am sure you now know, there are two types of workout videos, one for Beginners who are new to fitness, and another for Fit to Fitter which are those who regularly exercise. If you’re not sure which category you fall under, then why not try both workout videos and see how you get on? The recommendation is to have 30 minutes of activity per day. And as these workout videos are short and only show 1 set, why don’t you repeat the workout a few times? If this is too challenging to do then try adding in some walking or swimming into your day to mix it up. 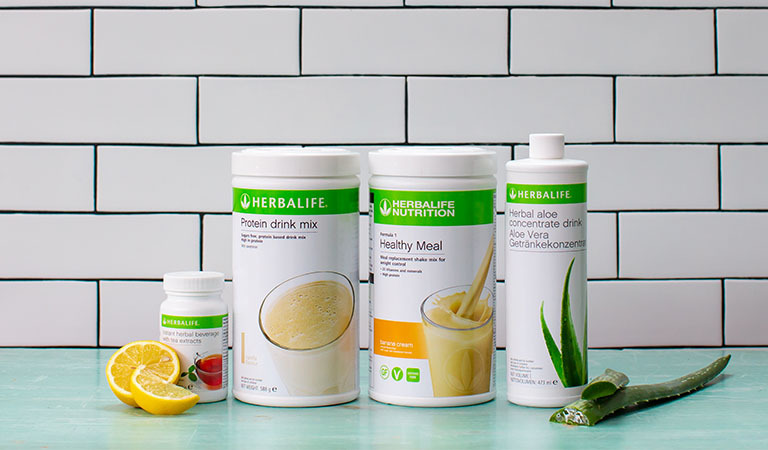 For options on Herbalife Nutrition bundles, please view the products here. 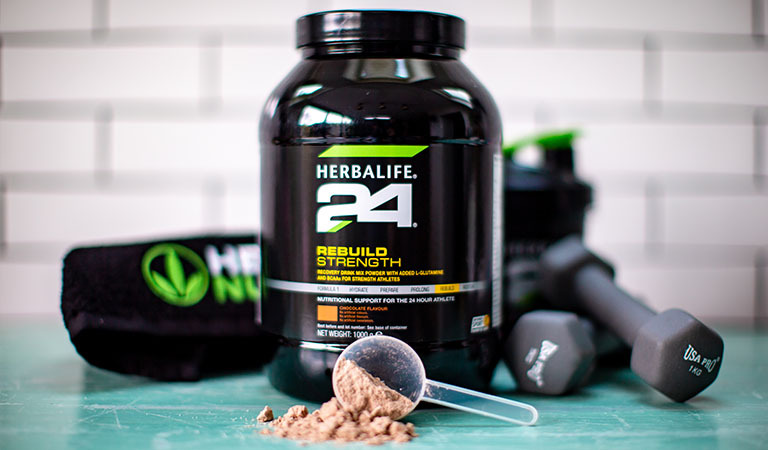 Don’t forget to come back for day 12 of the Herbalife Nutrition 21 Day Challenge with Samantha Clayton. Good luck and see you tomorrow! Copyright © 2017. Powered by Herbalife UK.